The June solstice is the summer solstice and the longest day of the year in the Northern Hemisphere. In the Southern Hemisphere, it is the winter solstice and the darkest day of the year. 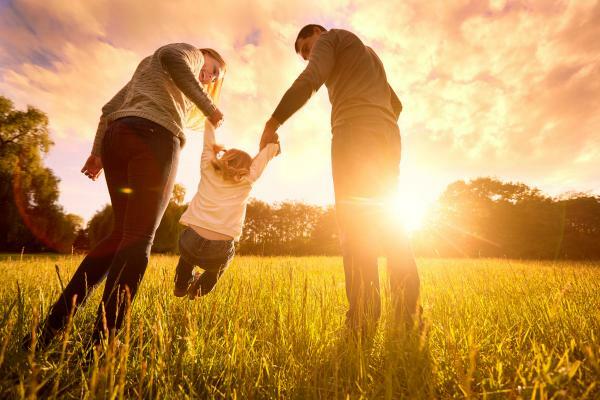 With only two months to go before the total eclipse on August 21, 2017, make sure you and your loved ones take all the necessary safety precautions before watching this spectacular event. How about making your own eclipse projector as a summer project? What will the total solar eclipse on August 21, 2017 look like in North America? 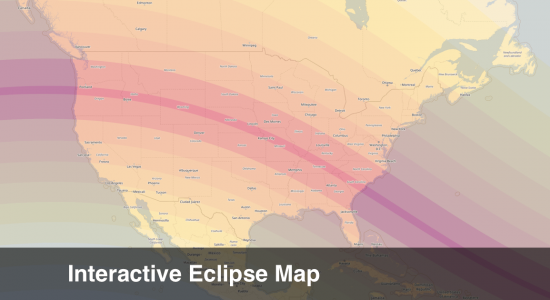 Our new map shows where the eclipse will be visible. Select any location on the map to obtain local start and end times and to see how much of the Sun will be eclipsed. The dark red strip in the center is the area where there will be a total eclipse, while the areas marked with lighter shades will get a partial eclipse.